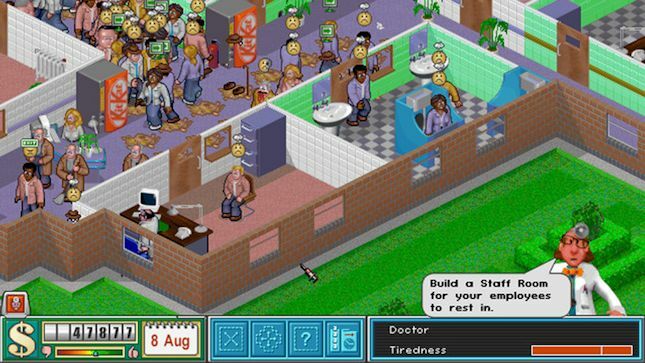 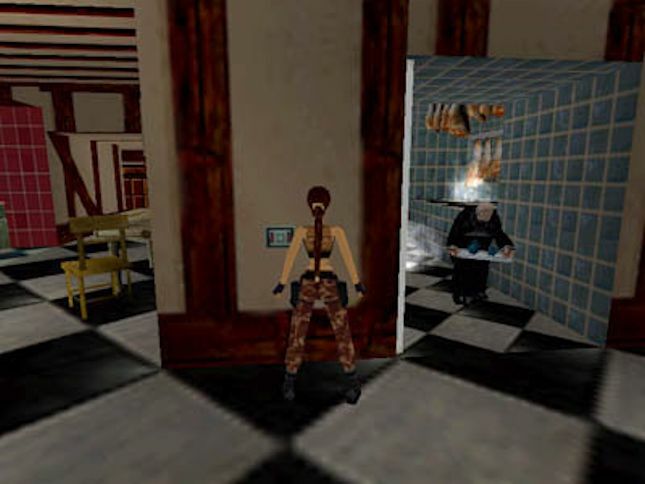 Theme Hospital and Theme Park World were definitely my favourites, along with the Harry Potter PC games series which I used to play on those rare nights when the family computer was totally free because my older sister was out! 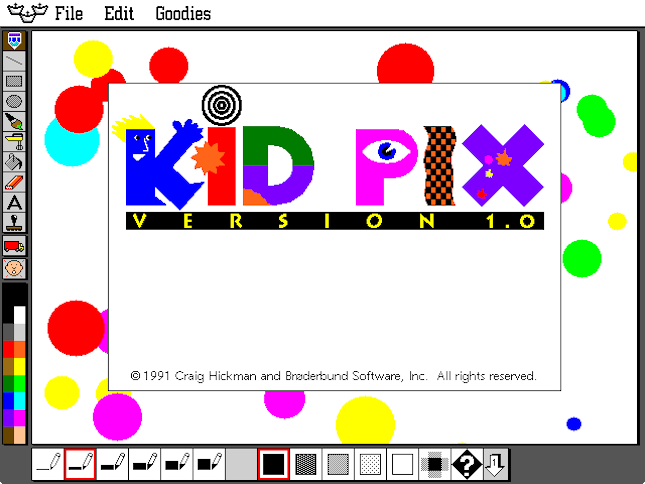 I had forgotten all about KidPix! 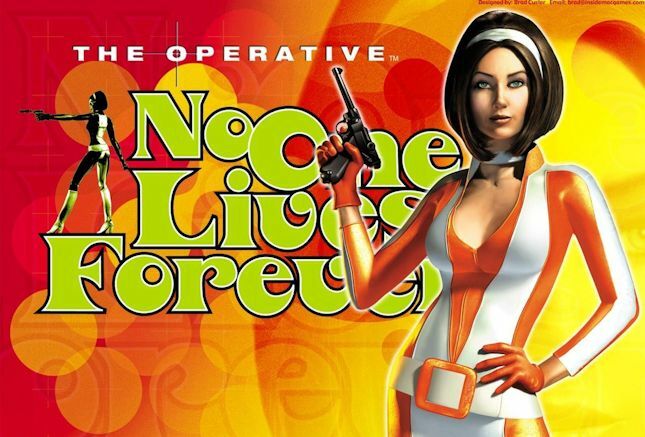 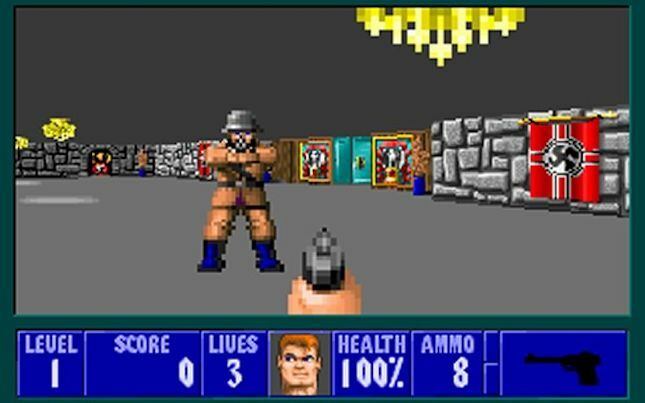 I used to love that program in school..